There are many colours and styles of guttering, including Ogee, Square,High capacity and Half round. It is very important that your guttering is maintained and replaced if necessary. 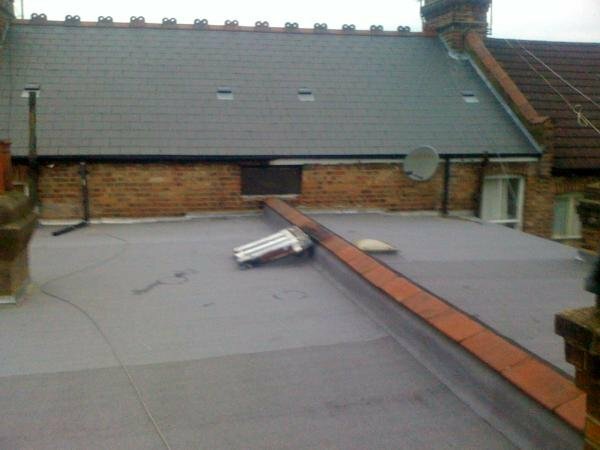 Damaged or leaking gutters can lead to much greater problems and cause damage to your property. UPVC guttering has a longer lifespan, easy to maintain and comes in specific colours to suit any property.